The Breda Ba.65 Nibbio (Kite) is an Italian interwar, twin seater combat aircraft that was designed with versatility in mind. The aircraft was intended to perform a multitude of combat tasks ranging from conventional ground attack to intercepting hostile aircraft. 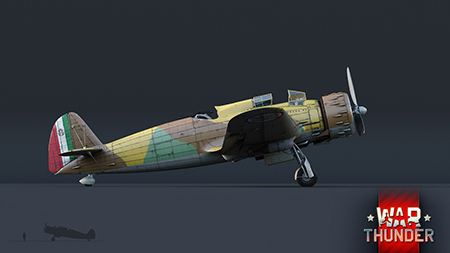 However, due to many shortcomings of the Ba.65, it was later confined to pure ground support roles, and at the end of the war, converted to a trainer aircraft. 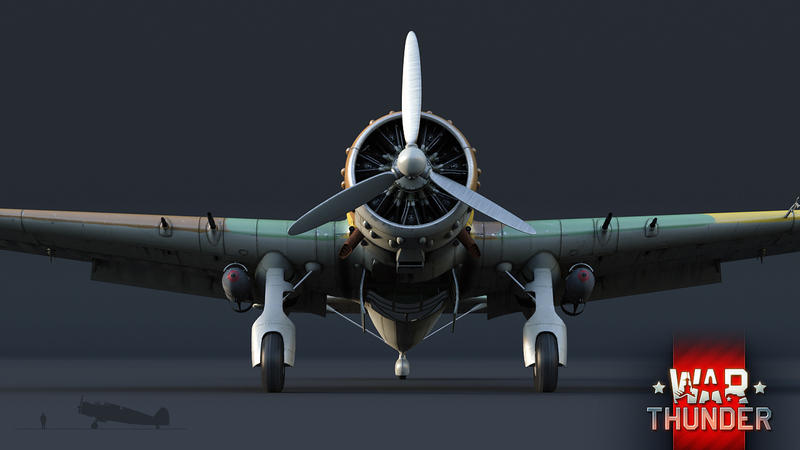 Contrary to the positive first impressions that the aircraft left on it’s maiden flight in 1935, is the relative unpopularity among its crew due to the difficulties they faced while operating it. 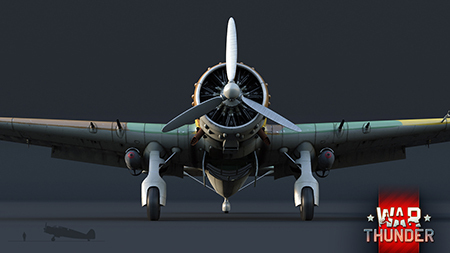 Nevertheless, over 200 Ba.65 aircraft were built between 1935 and 1939. The aircraft fought on several theaters of war such as in Spain and North Africa, whilst some versions were also exported to Chile and Iraq. 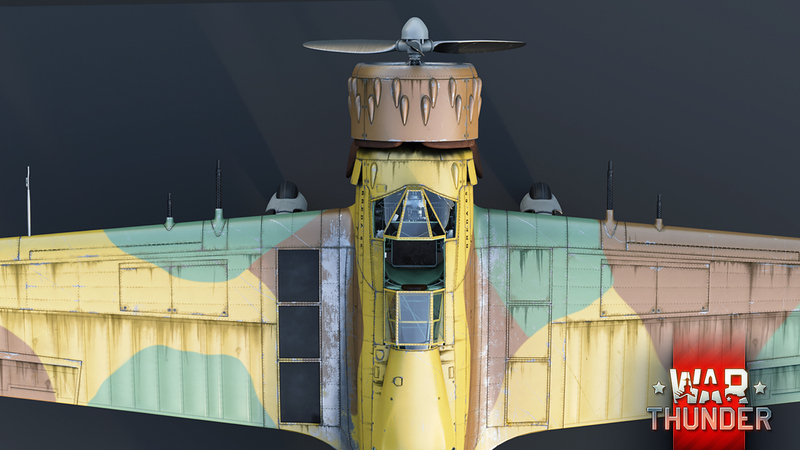 The Ba.65 will join the ranks of the Italian tech tree as the K-14 variant fitted with the Type L 7,7mm Breda-SAFAT turret. This version’s standout feature was an open gunner turret which offered better visibility and comfort for the gunner, but less protection. The pilot, on the other hand, will have four wing-mounted machine guns at his disposal to engage both aerial and ground targets at his leasure. Besides that, the aircraft is also capable of carrying up to 1,000 kg of payload distributed between external pylons and the internal bomb bay. 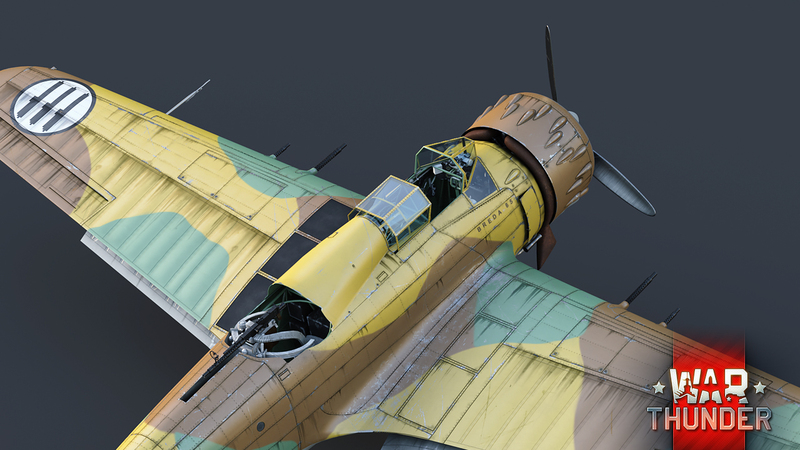 The Ba.65 will form the base on which the future Italian attacker line will build up and will be one of the first vehicles our players will be able to research. 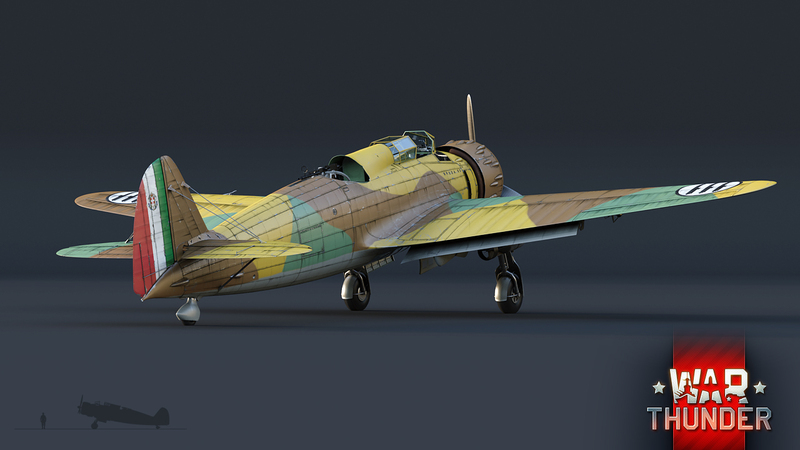 We are also pleased to present to you a new pilot model designed for the Italian tech tree. “His name was Umberto Pergolini. He joined the Regia Aeronautica in the late 30s. He was initially a gunner in the AP.1 and later on in the Ba.65 and trained briefly as a pilot , but when the Ba.65 was converted to a monoplane he switched back to gunner/mechanic on the Caproni and SM.79 . He served with the 159a Squadriglia, 12 gruppo, 50o Stormo based in North Africa. On the 8th of September in 1943, he was a mechanic for C.205 Veltro units. He returned to Italy from Sardinia where he was involved in a famous rescue where there were 4 people in a single fighter. He was in the same aircraft where the Ace Visconti was piloting the plane whilst sitting on our hero’s legs. After the war he served until the late 80s as warrant officer in transport units, serving for the United Nations in Africa and the Middle East”. It's-a me Mario, Luigi is-a my gunner. How about showing us the tech trees? Stona_WT, Come farci vedere gli alberi tecnologici? 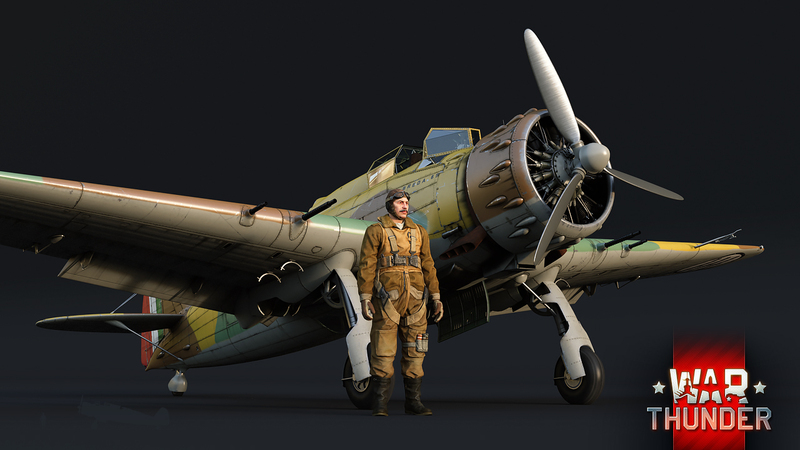 Will the pilots of other nations get updated HD models as well?? 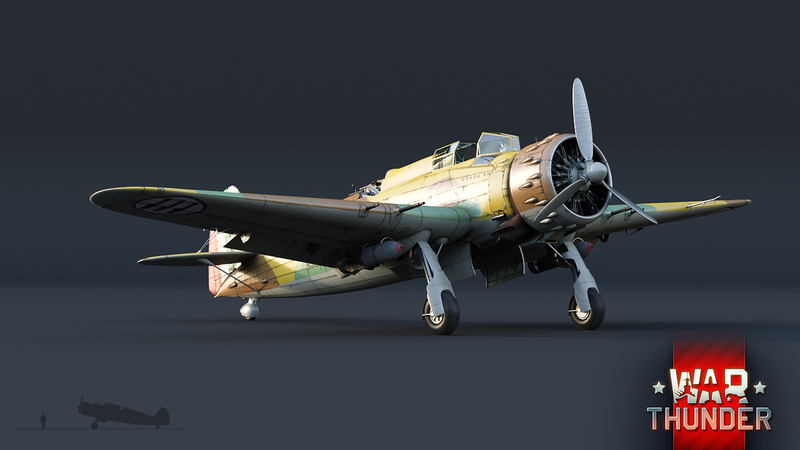 I want to see Hans and Niegel get updated HD models! !